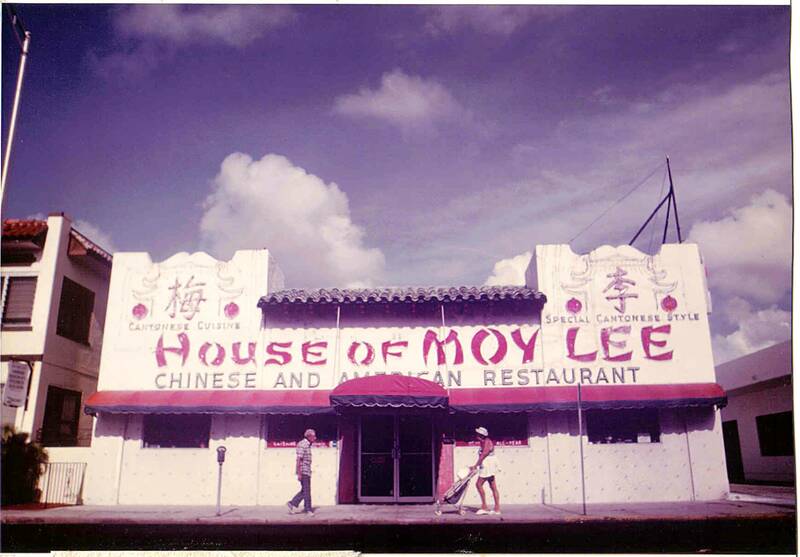 Hi Gary, I am very interested in your “House of Moy Lee’ photo, do you have a back story? This is a photo approximately from late 1970’s. Did you actually take this photo? I am actually headed down there today to look at this place today…634 collins ave. Any info you have would help with my research since Moy Lee was my grandmother. Thank you! I took this picture walking around South Beach in the 70’s. It was still a time when a lot of elderly people lived on South Beach. The spacing of the two people is as though it was posed, but it was not. Other than that, unfortunately, no back story.